Check out a preview of upcoming holiday specials and episodes on WXXI Kids 24/7 on TV 21.4/cable 1277 and streaming on http://wxxi.org/kids/video and on PBS KIDS players. See TV schedules for all your favorites. 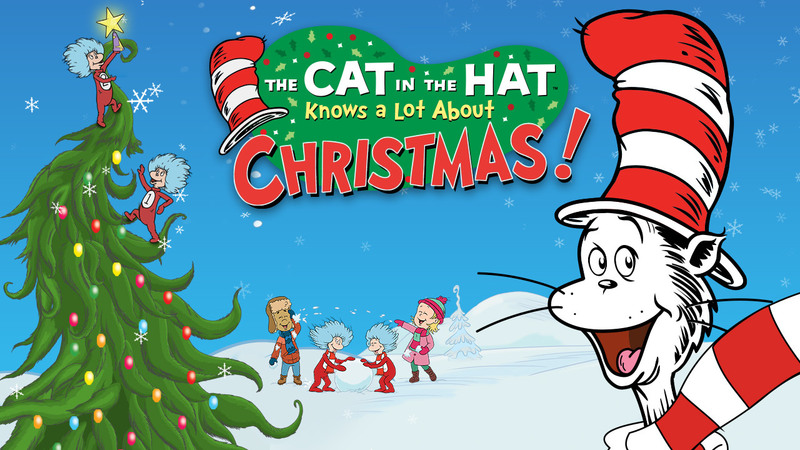 On this week’s PBS KIDS Family Night the Cat in the Hat, Sally and Nick journey to Freeze-Your-Knees Snowland in a winter adventure. You can play around in the snow (and wind and rain) when you check out Thing One and Thing Two’s WEATHER TRANSFORMER at pbskids.org. The festive fun continues on digital platforms for kids, parents and teachers. PBS KIDS will offer a variety of holiday-themed games on the free PBS KIDS Games App and pbskids.org. “Holidays in Boxwood Terrace, Part 2” - Jet is looking for the Spirit of Christmas, something intangible that Sean and Sydney can’t quite define. Mitchell wants to belong to the group, but doesn’t know how to do it. Both kids get their answer in a heartfelt conclusion.